An integral part of being the don is making sure you look the part, something that Big Sean admittedly does very well. The Detroit native recently decided to treat himself, shelling out no less than $180,000 on a couple of new custom chains. According to TMZ, the rapper recruited celebrity jeweler Elliot Avianne for the new pieces, with the order reportedly taking over two months to expertly craft. Additionally, each chain contains 50 karats a piece, with both featuring the words "Don Life." After all, as Big Sean can attest, being a don is definitely a lifestyle. 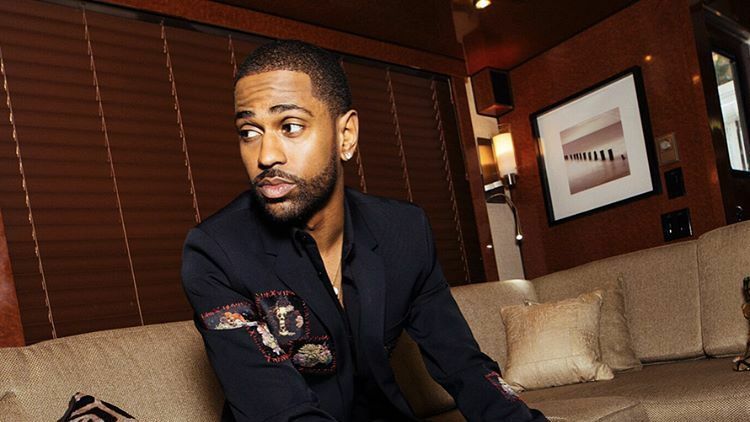 Big Sean took to Instagram to celebrate his latest purchase, writing, "Our future so bright, this not normal," along with the hashtag #DonLife. As reported, the blinged-out chains were hand-delivered to Big Sean while he was attending the Billboard 100 Music Festival at New York's Jones Beach last weekend. Big Sean performed as a headliner, along with a variety of acts across all genres, including Zedd, Demi Lovato, Rick Ross, Gucci Mane, Ty Dolla $ign, Tinashe, Bebe Rexha and more. Take a look at the latest collection to Big Sean's jewelry collection in the clips below.